I betcha thought I forgot about this! While I’m not doing it EVERY Wednesday anymore if I have something that works I promise I’ll bring it to you! Today I have an awesome polish (is there any other kind when we talk about this brand? I mean really?) 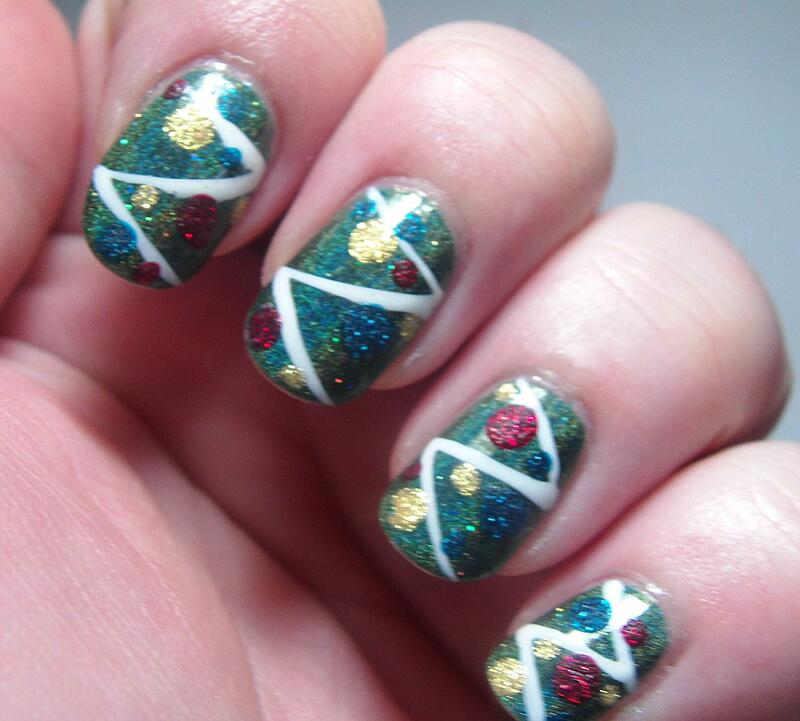 from Jindie Nails! 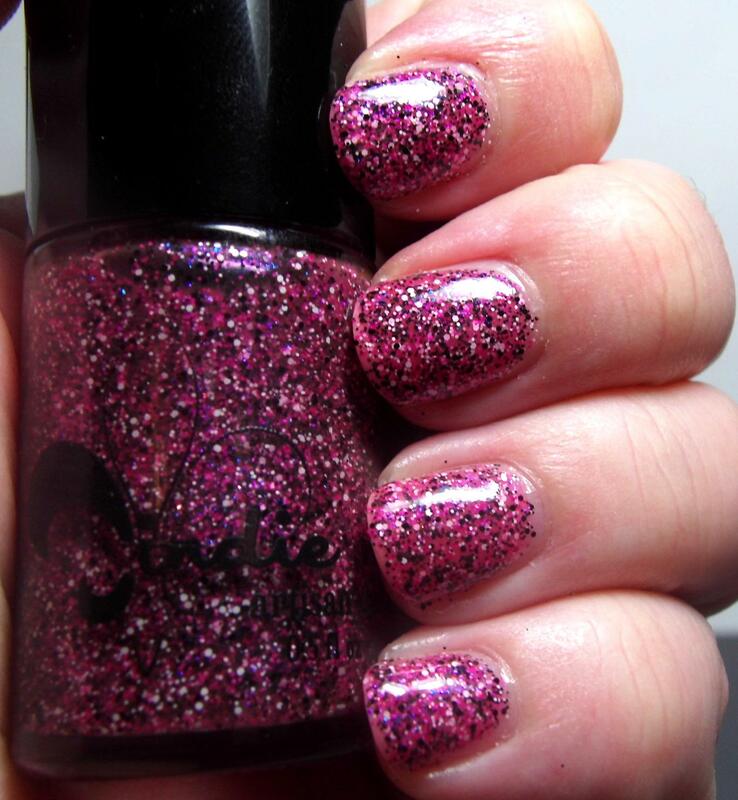 Today I have a fun and funky glitter bomb polish that is just so girly and ready for this Pink Wednesday! Just look at all that glitter! I’m dying here from glitter overload. Ok, so not really dying that’s a bit of an overstatement. 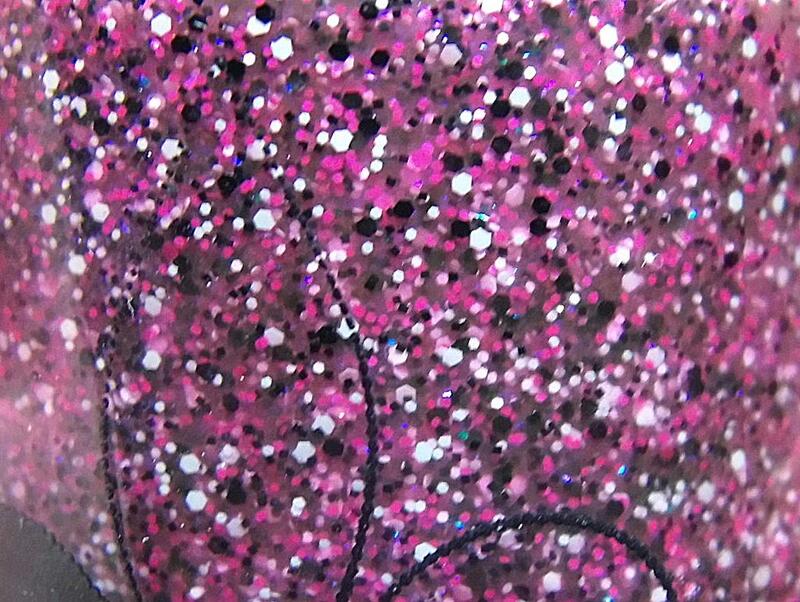 But, I am totally loving every single little happy glittery part of it! 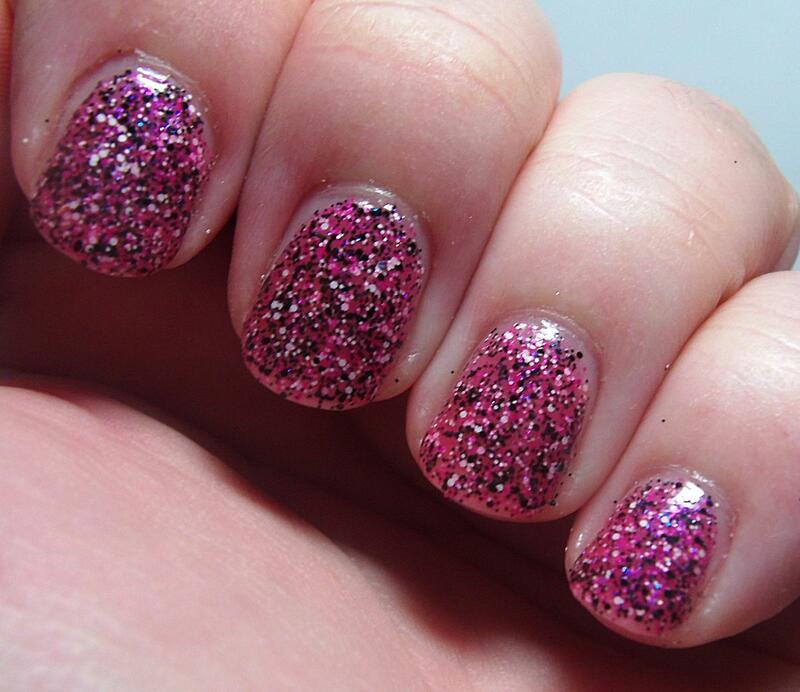 Be Someone Cute is a hot pink jelly packed with hot pink, black, and white matte tiny glitters. 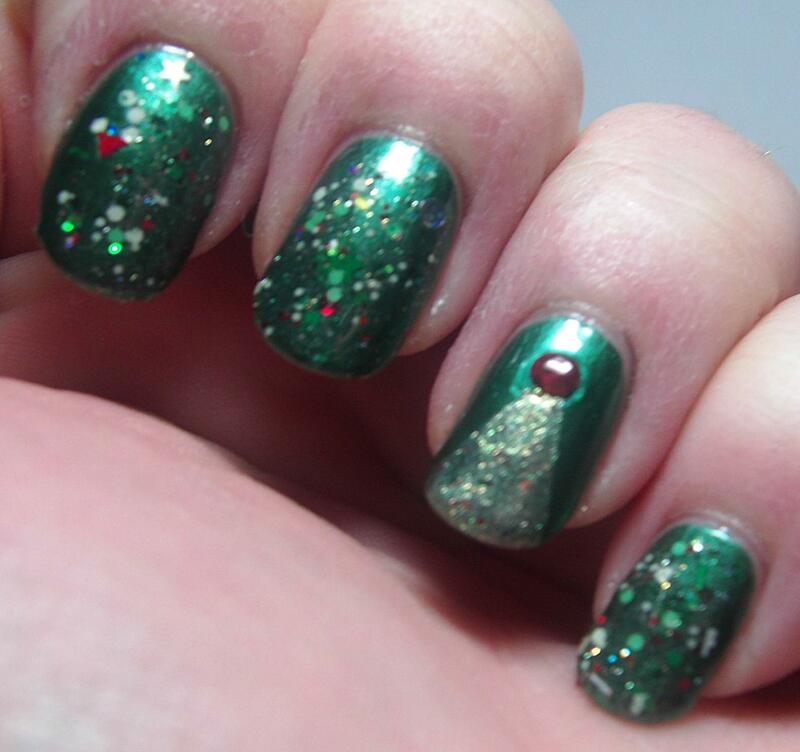 You can wear it as a topcoat (it’s sheer enough) or you can do like I did and layer it up for full opacity! 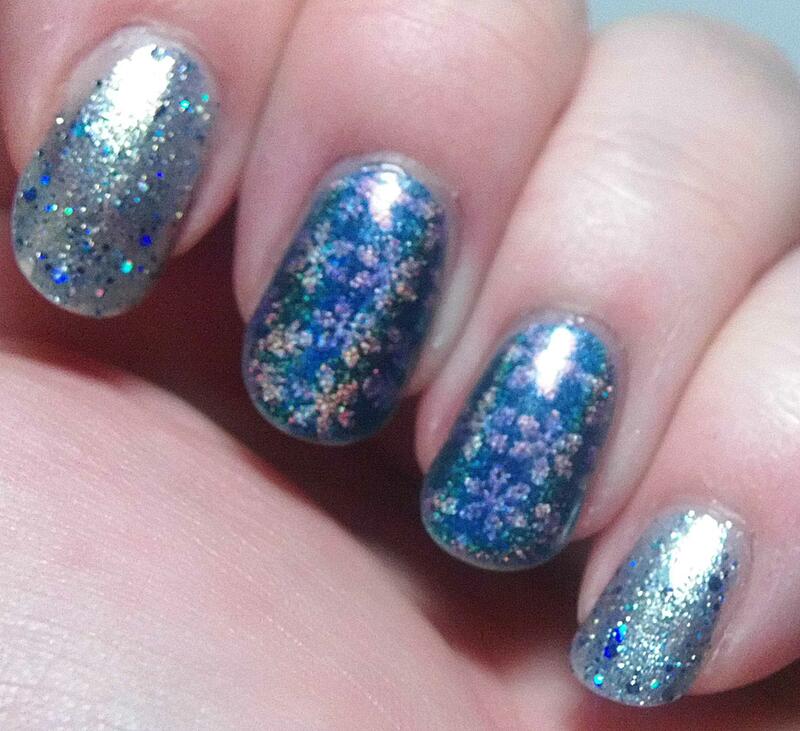 I’m such a sucker for jelly glitter polishes. This one is a dream to apply and use. 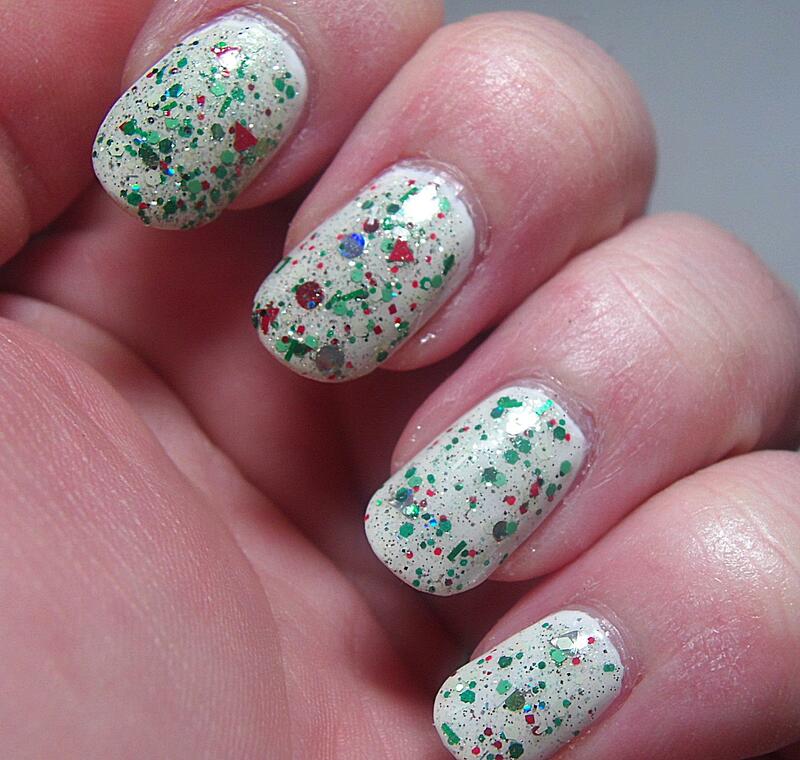 I didn’t have any problem getting the glitter to spread easily and the application itself was very smooth. 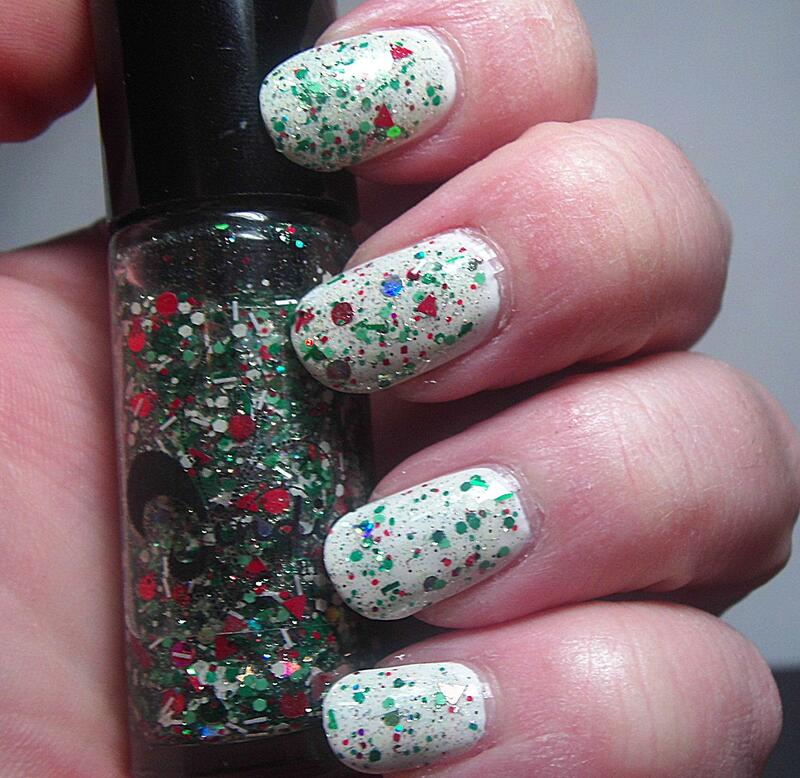 Small glitters like this can be a little topcoat hungry but honestly I didn’t find it to be a problem at all but I do use a thick topcoat that does a good job smoothing glitter on its own without a glitter smoother. This is three thin coats plus topcoat. Polishes used: Butter London – Nail Foundation; Jindie Nails – Be Someone Cute; Digital Nails – Ain’t Nobody Got Time for That Topcoat. 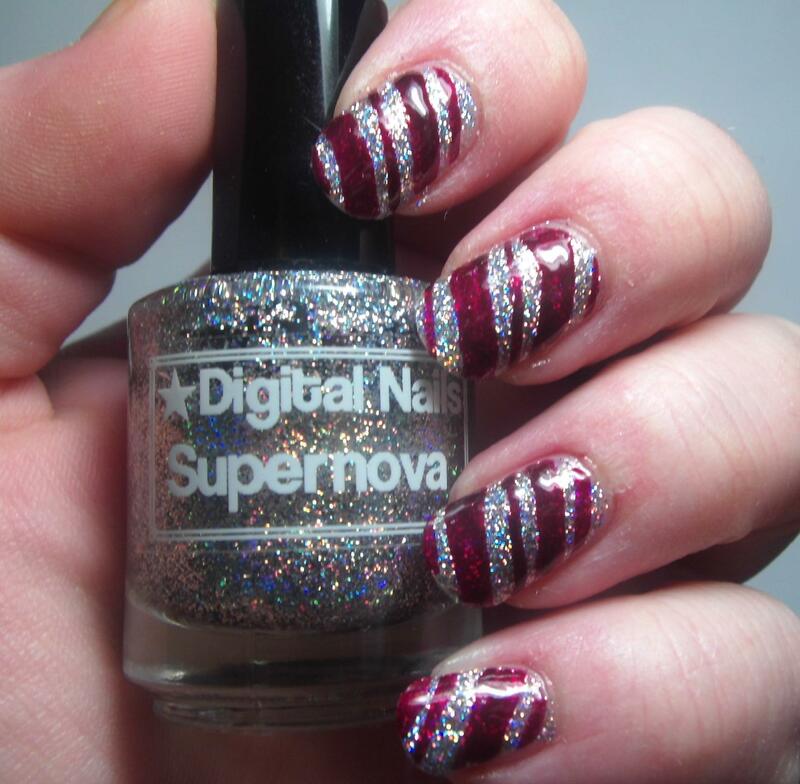 You can find Jindie Nails here and on facebook and she is also on instagram! You’ll definitely want to follow on Facebook so that you will know when restocks are happening as her polishes tend to go very fast. 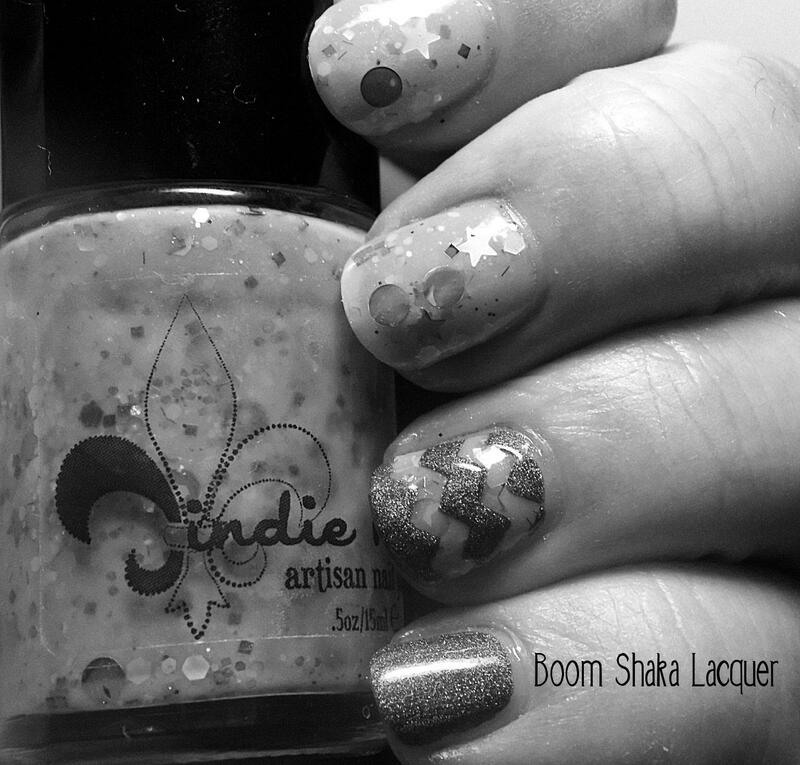 This entry was posted on October 15, 2014, in Indie Polish, Jindie Nails, Wednesdays We Wear Pink.